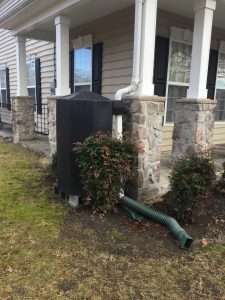 Residential scale BMPs are popular option for addressing stormwater. 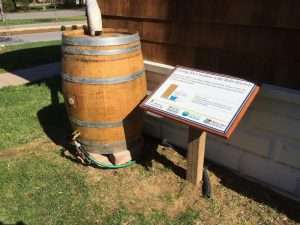 There are a number of practices available, from rain gardens, to tree plantings and rooftop disconnections. 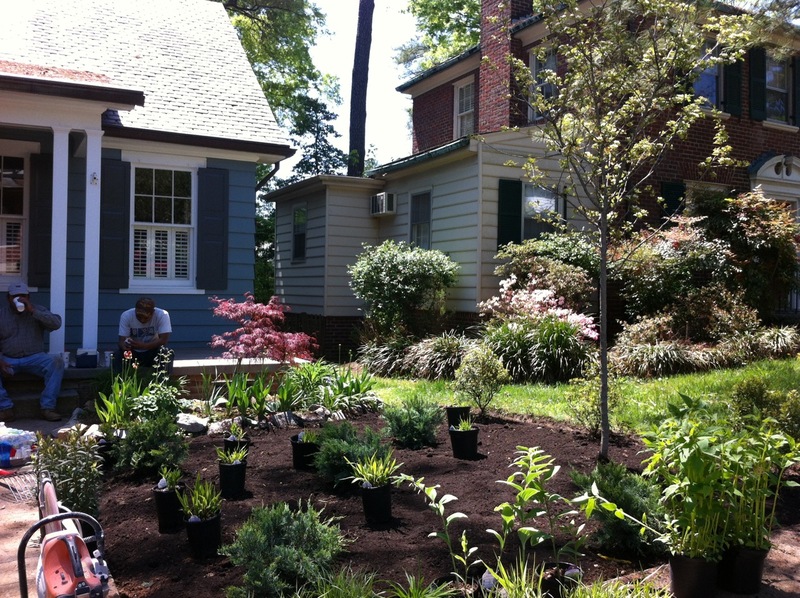 CSN developed the Homeowner Guide For a More Bay-Friendly Property to provide a step by step approach for analyzing a property to find out whether it makes sense to install a rain garden or other residential stewardship practices. We then take you through the design and installation of several of the homeowner practices, so that residents can install them on their own. Also for more information on accounting for for residential BMPs or small, on-lot practices in the Chesapeake Bay head on over to our Crediting Residential BMPs section of our website.